- By Federal law your gun must be shipped to a FFL dealer. 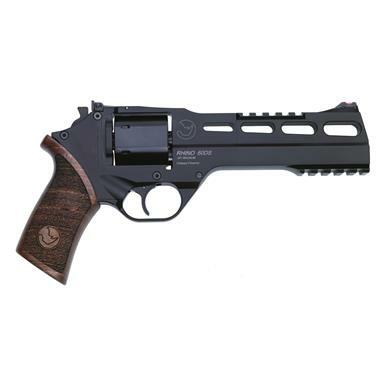 - Add your gun to your shopping cart and proceed to checkout. 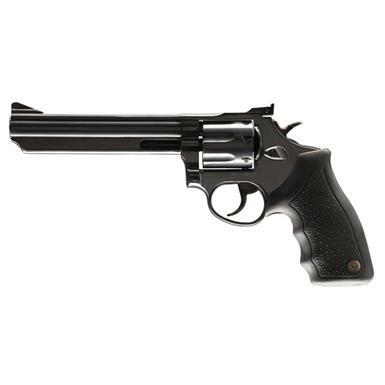 - During checkout, select a local FFL dealer that will accept the gun. Many of our pictures for guns are stock photos provided by the manufacturer. Please verify this picture accurately reflects the product described by reading the title and description of the item before purchasing. 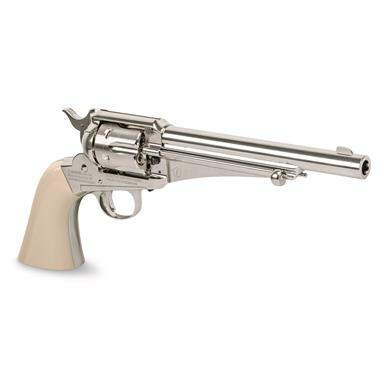 Forget everything you know about the conventional revolver.